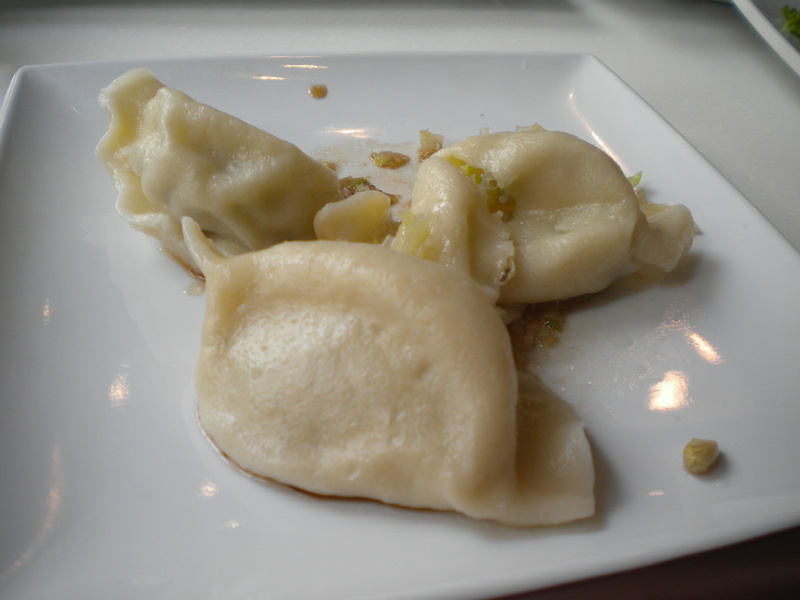 As far as Chinese Food is concerned in the South Bay area, Seashore is undeniably the best of its class. 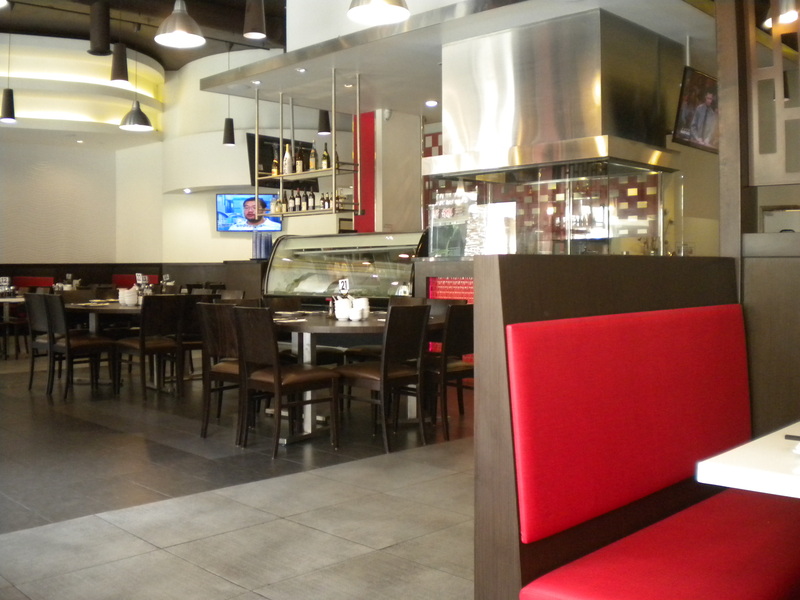 It is Hong Kong style Chinese cuisine served in a very comfortable, clean setting. The lunch specials here are extremely reasonably priced for what one gets, so lunch time is often packed with customers. This is like the meeting place for a lot of the Chinese people in this area, I tend to see familiar faces here when I come. The lunch special is so great. 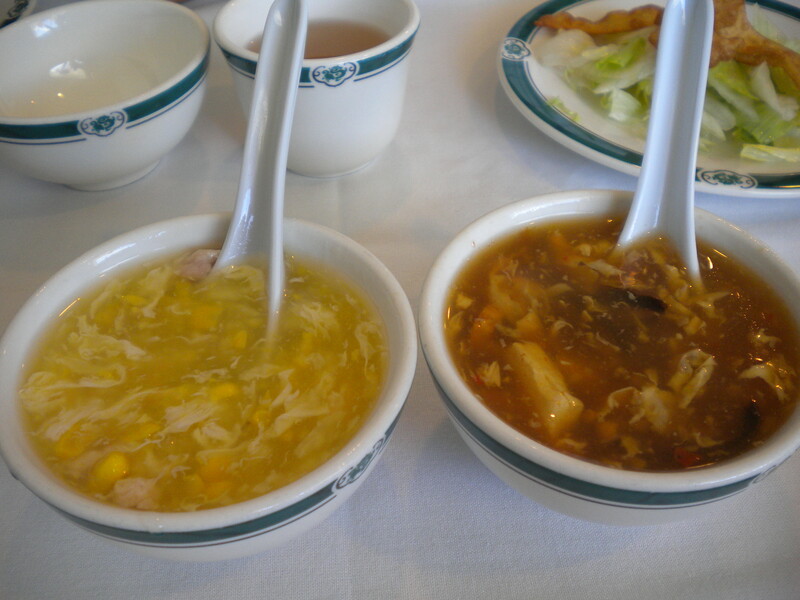 It comes with choice of delicious Egg Drop or Hot and Sour Soup. 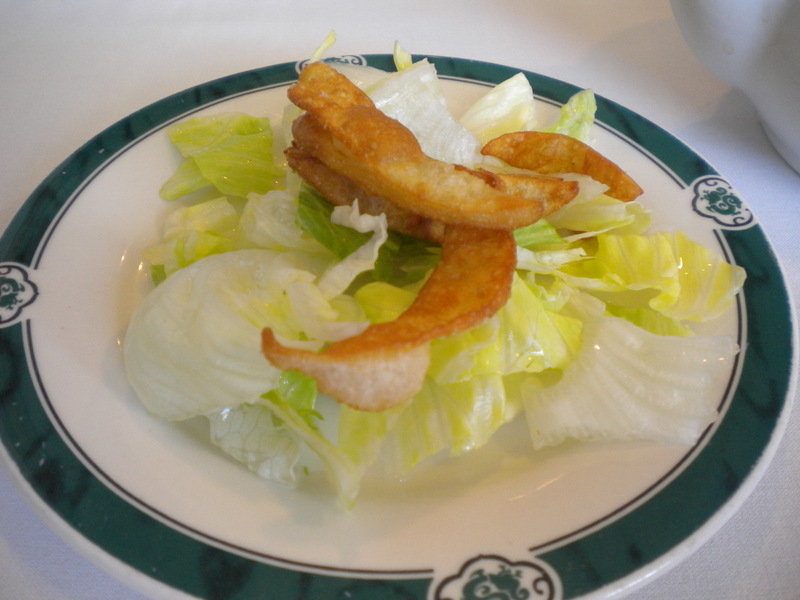 It also comes with a simple green salad which is not really so Chinese, but nevertheless, refreshing. There are over 80 different delectable choices for lunch with prices ranging from around $7.00 to $9.00. When I come here with my son, we usually order the Fish Fillet with Vegetables, and the Pork Belly with Mustard Green. On this occassion, I decided to try something new, the Brasied Sea Cucumber. Sea Cucumbers are believed to have medicinal properties that may be helpful for joint pain, weakness, impotence. 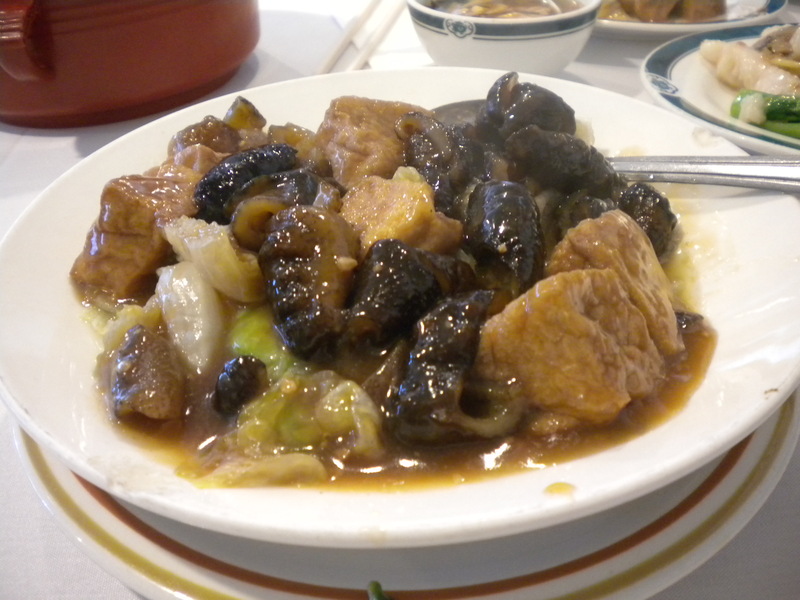 The dish came with about 12 small pieces of Sea Cucumber, on top of a bed of lettuce. 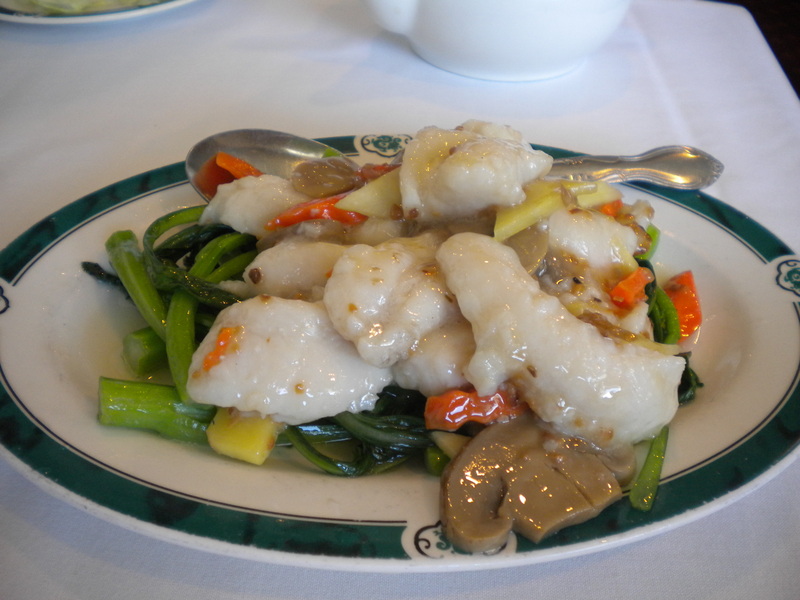 The Sea Cucumbers were very well cooked, so the texture became soft and gelatinous. It was braised in a delicious brown sauce on top of a bed of lettuce. I finished the dish easily and was very satisfied even though I was not really full. 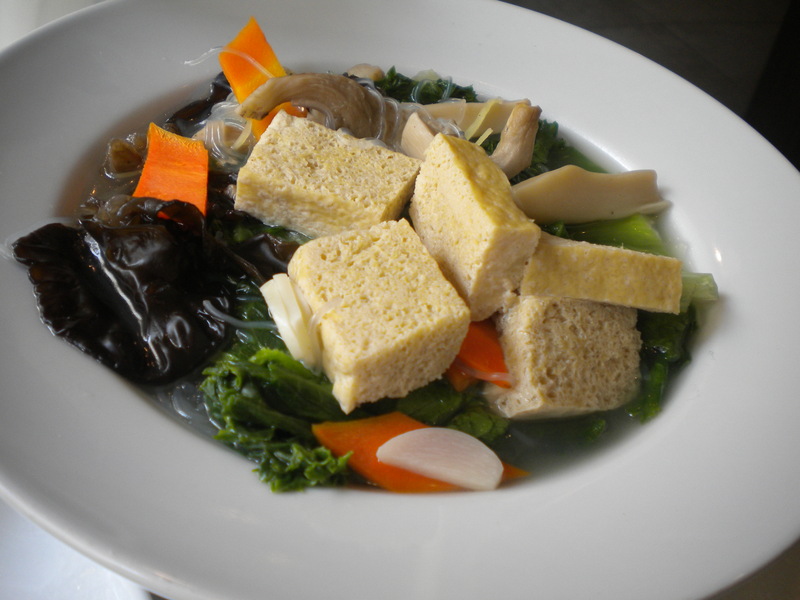 My friend ordered the Fish Fillet with Chinese Greens, which came with tender slices of cod fish with Choy Sum and slices of button mushrooms. 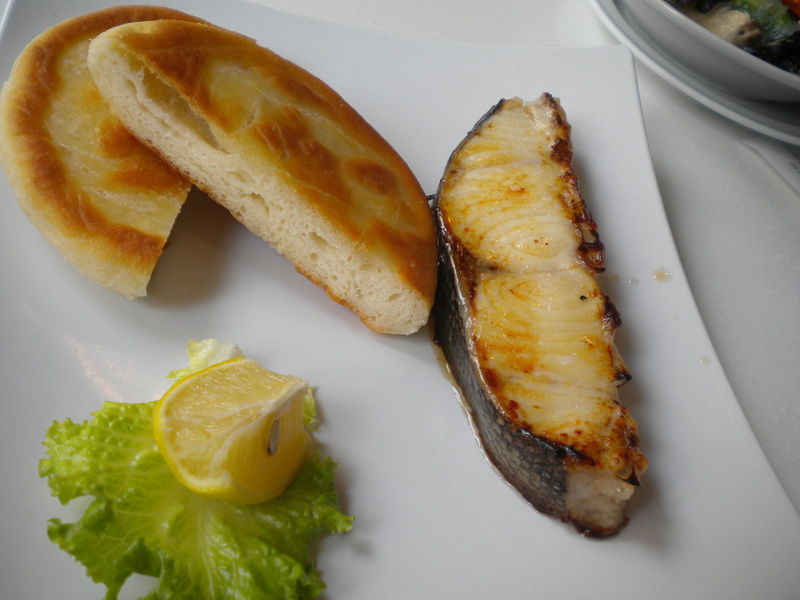 The fish is always fresh with the vegetables cooked to perfection. 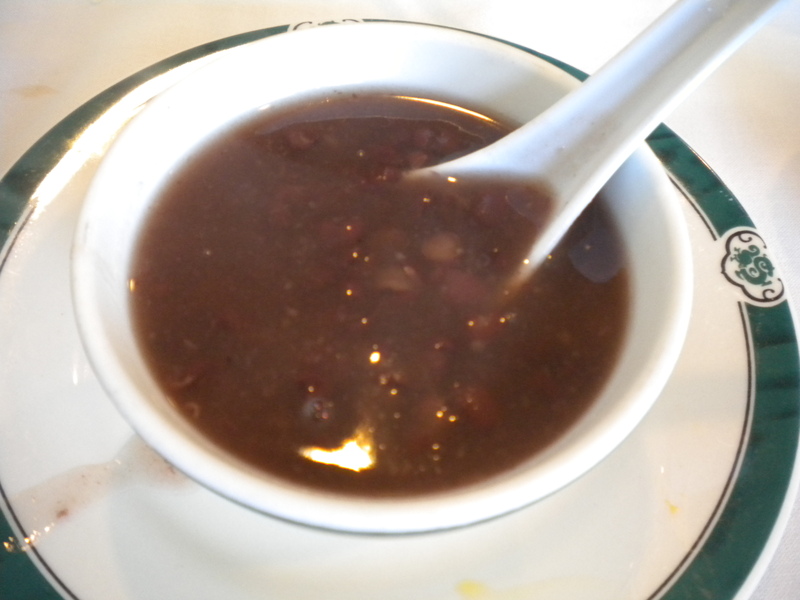 The best part of the meal is the dessert – Red Bean Soup, my favorite. One of my friend even commented that the Red Bean Soup here is the best that he had ever tried, and that is including ones that he had to pay for. The beans are large and well cooked with just the right amount of sweetness. 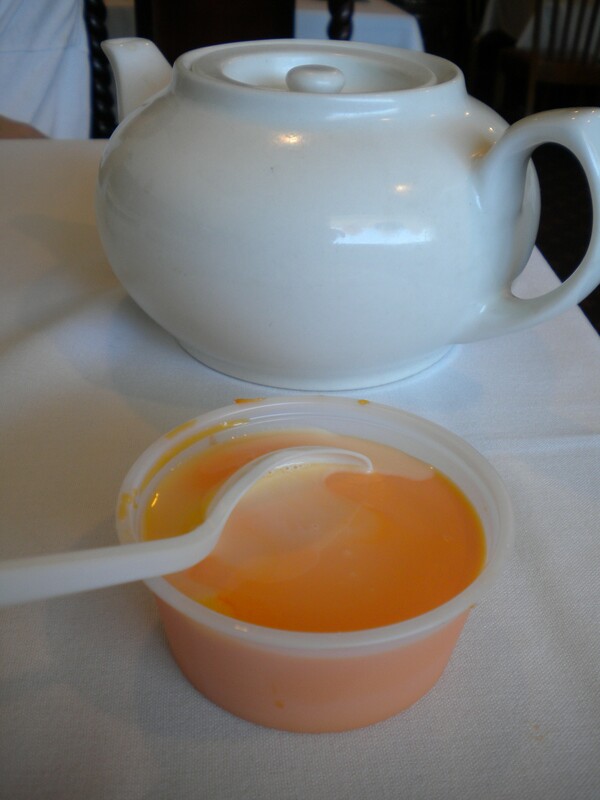 One can also choose the mango pudding, of which my son said was quite decent.